A young Buryat shaman flings an oblation of milk during opening of the Yordinski games on the shores of Lake Baikal. Shamanism, sometimes known as the black faith, originated in and has been practiced for millennia in Siberia. The term Shamanism is poorly understood in the West. Generally we lump shamans in with witchcraft and New Age religion, writing Shamans off as charlatans practicing throwback beliefs from the ancient past. Contemporary Shamanism is alive and well, going through a period of change and expanding its influence in Siberia as native cultures experience a needed resurgence. When interacting with indigenous locals, you will find differing perspectives on the value and practice of this worldview. Some will participate quite actively, some only on relevant holidays. Some practice shamanism out of respect for their family, or cultural worldview, while others will consult shamans before any serious life decision is made. Healing from sickness is the most common reason people will ask a shaman to come minister to them. Shamans will tell you they influence spirits or fight with them to attain a positive answer concerning any problem you might have be it health, work, fortune or other. Generally for the favor of their services, you bring them a gift, whatever you can afford. Shamanism is difficult to nail down, for even from the mouths of shamans you hear different explanations of what is a white shaman, black shaman, yellow shaman, or blacksmith shaman. Historically there are two predominant types of Shamans; white and black. Westerners immediately think to themselves, “aha, white shamans are good and BAD shamans are black!” Nothing of the kind! Nor would you know the difference by their dress. 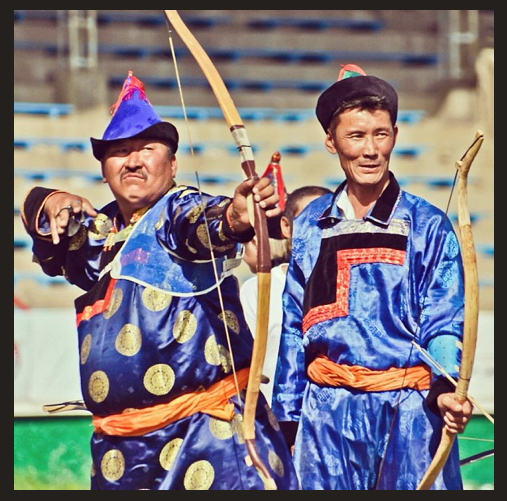 I find most present-day Buryat Shamans wear blue. Traditionally white and black shamans had different roles; black shamans battled evil spirits, sickness, curses and could travel in the nether world. White shamans led public ceremonies, interceded for the whole community regarding harvest, well being etc. White shamans had more responsibility to general society while black shamans dealt with individual problems and requests. These roles in contemporary shamanism are in flux as shamans/shamanism reboots after seventy years of communism. 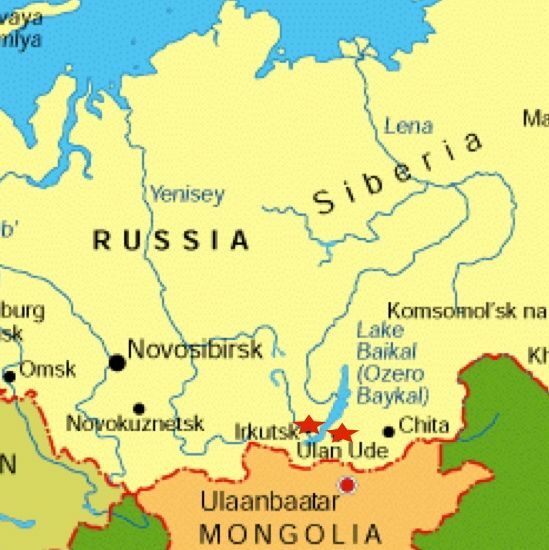 Urbanization in modern Siberia is also changing the roles of Shamans, putting them much more in the public eye of city dwellers, and in a position to influence culture. In an effort to cast aside abundant preconceptions and misconceptions about other religions and cultural practices, and instead meet at the intersection of humanity, we will be exploring Shamans and shamanism in the coming months in Siberia. I expect a series of unexpected revelations about the people behind the mystery of drum and spirits. Here is what other bloggers believe about belief.